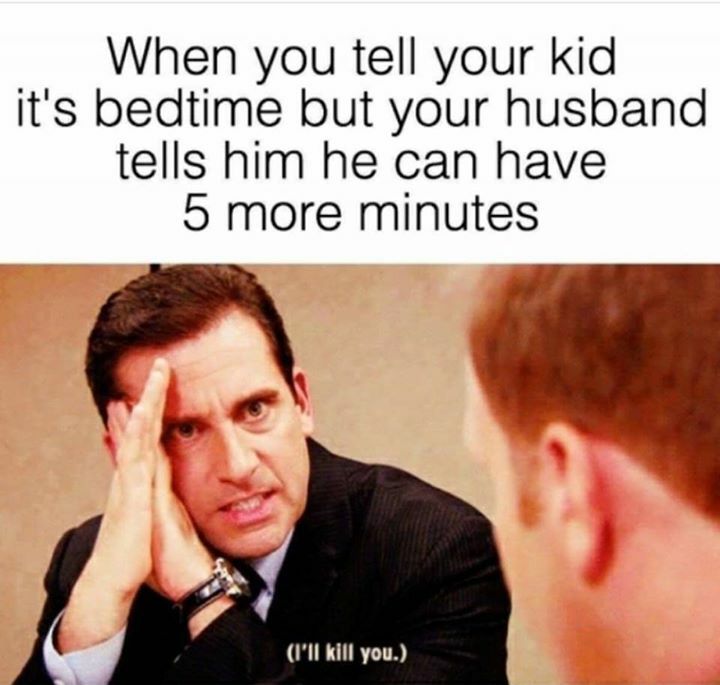 WHEN YOU TELL YOUR KID ITS BEDTIME BUT YOUR HUSBAND TELLS H - ProudMummy.com the Web's Community for Mums. Know that one very well. Stoo Ward this is you with Harry!! Joe Bryan haha this is so you! Roland Vishkulli you always do this!!!!!!!!!! Reece Mosley Beesley if this ain't you hahaha!! Jody Caitlin Stobart, this was your father! !